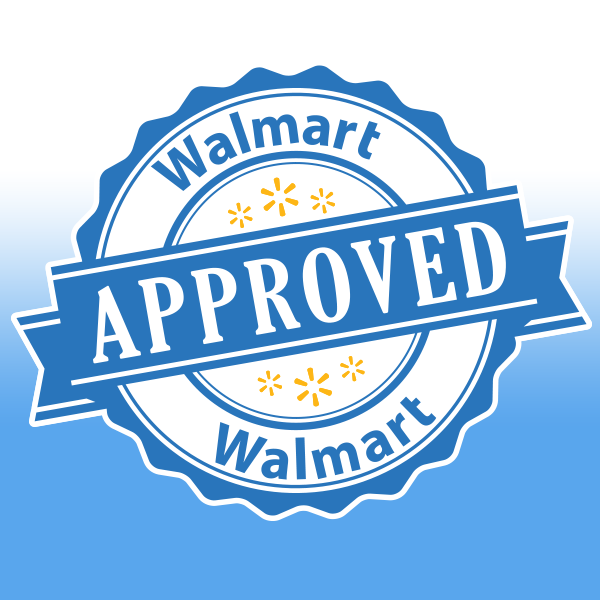 We appreciate your interest in Clip Strip Corp., an “APPROVED” Walmart Impulse Strip Program Vendor. 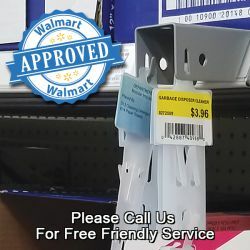 Here you will find all the information you need to get started with ordering your Impulse Strips and Labeling options, for creating merchandising displays for Walmart®. Included is an Overview of the Program and downloadable files for labeling information, pricing and credit information.